1. We sell this product as the official authentic, formal manufacturers, quality assurance. 2. Fully stocked, Shipping to you in 24 Hours after you paying. 3. We offer 1 year Warranty. MOCUTE-050: Support Wireless mouse, video, and music control functions. Supports standard VR Game, the latest storm sunglasses APP. 0 dead, 360 ° rocker; separate buttons ensure precise control skills. Ergonomic design with double rocker switch is pressed. 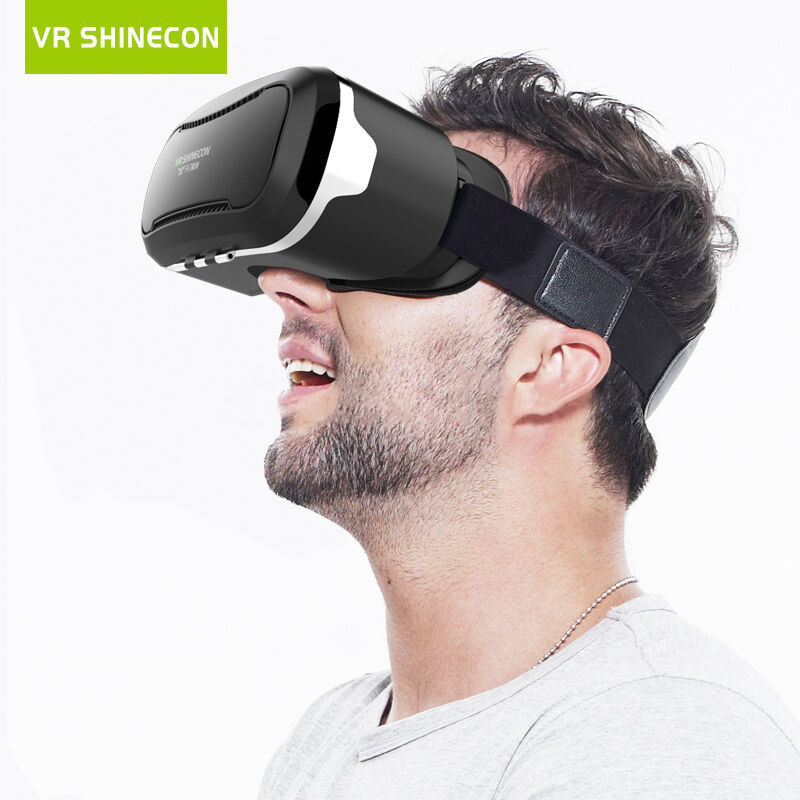 Can use with vr shinecon 2.0 3D glasses, Play away. multi-functional game pad, perfectly compatible with iOS the most popular big game Apple game (support iOS9.2, no need jailbreak), universal super-God, Kowloon war and other popular games, Android games support, support for the new tour games , support VR games, support storm mirror APP, 3D glasses perfect match! Apple Andrews automatic recognition, support for new game consoles, chick simulator, supports the new game button mapping (press SELECT + START button). Power button + A key to automatic mode (the default), supports the standard Android gaming platform. Power button + Y key Android MTK mode can be used for hongmi smartphone which are not supported by MTK CPU phones. Power key + X key for the new tour Apple (iOS) mode, Apple simulator. Power button + B button to storm sunglasses Android APP, the latest music software only operation mode A mode (two-dimensional code download). Input Problem: After connecting bluetooth, some phones appear not use the input method. 1.Built-in 185mA rechargeable lithium battery; Continuous work 40 hours 2.Bluetooth 3.0,Long distances for use, up to 2-10m/6.6-32.8feet long distances for use 3.Compatible with IOS, android, PC system; Can be used in mobile phones, tablet PC, computers 4.Be used as a remote controller to take photos or as a mobile phone tablet computer game controller gamepad 5.Micro connector Interface charger Not included Play games, taking pictures, listening to music, VR resources, 3d games, e-books flip, omnipotent, universal bluetooth remote control handle. TV box remote control, PC computer remote control, 3 d game controllers, wireless mouse, etc. Support the iOS system, Android system, PC system. Portable hanging hole design,it can hang on the key chain can be used as mobile phone, tablet PC timer. Watch SBS 3D movies! Watch 360 ° Spherical Videos & Images! Explore the Space and Sea, Play Immersive 3D VR Games, feel like in the real battlefield! Russian customers are with the original packaging products.